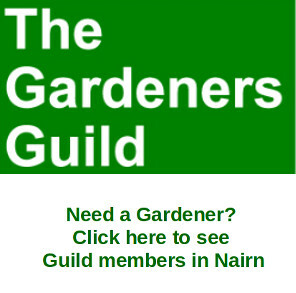 A Gurn from Nurn: Taken the Google digital walk around Nairn yet? Have you been on Google street maps to see what Google made of your residence? For some time major British cities have been viewable but from today everywhere else is too. Some folk have privacy fears etc. This screenshot sent in by a Gurnite shows the Barbers at the time of the Cinema of Dreams so the pictures are already a couple of years out of date. Once on Google street view all you have to do is drag the mannie onto the map and then the picture of the location comes up. Then you orientate North, South, East or West and follow the yellow line. I wonder who that is on the bicycle? 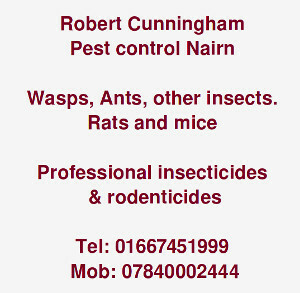 Once you arrive at your house zoom in and have a close up look at your property. Google street view didn't make it down to Gurn headquarters it must have been too narrow. Is your houme on Google maps? Do you think it is an invasion of privacy or simply another useful tool from the masters of the digital universe? Seen anything strange on your digital walks around Nairn? 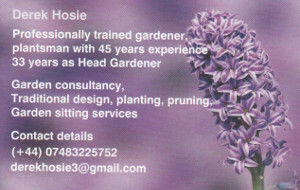 i spotted alan watson (ex fruit shop ) up the high street can you ? 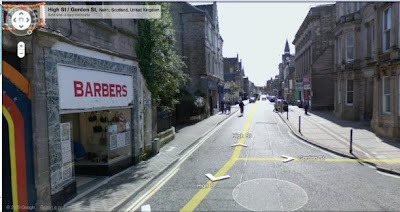 wow looks like googlestreetview were in Nairn the same time I was this past summer! I almost cried scrolling through streets. If anyone wants to import a hardworking Canadian please let me know. My sister in law was in her garden. Google Maps images don't show anything you couldn't find out yourself by simply driving around, I don't know what all the fuss is about ! Shame that the satellite views of Nairn are so low res, they get better as you get to the crawler lane near Brodie. Maybe google want to keep Nairn a bit of a secret? The picture at the top of this piece is a little misleading, as tha Google car was further down the Brae when it was shot. Greg's comment may assume that the view is from a car passenger's perspective. In fact, the Google cameras sit on a tripod above the car, at about ten feet above road level. This is high enough to look over walls, fences and some folks' net curtains - all without having to travel there! As was said, an ideal housebreaker's survey. The Forres photos were certainly taken over two years ago, deduced from the estate agents signs. Every night when I check on my house on google it shows it's still light, what's going on?